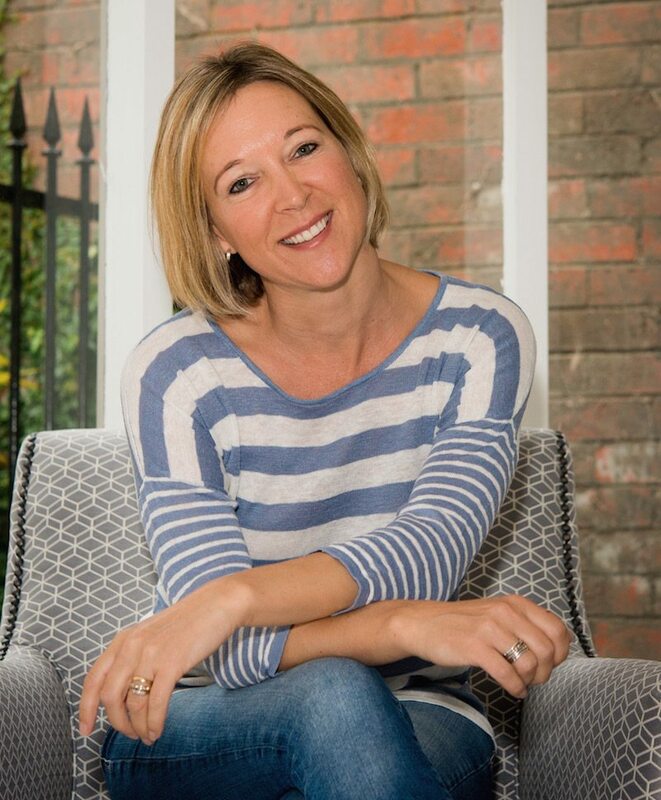 SEO Copywriter | Gemma Hawdon | How can I help? 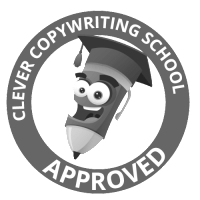 In need of an SEO copywriter? Great. You’ve found one. SEO can be a bit of a head thud. It’s like learning a new language only more confusing because all the rules keep changing. So it’s not surprising most people haven’t a clue where to begin. The good news? I’m an SEO copywriter – I can help. 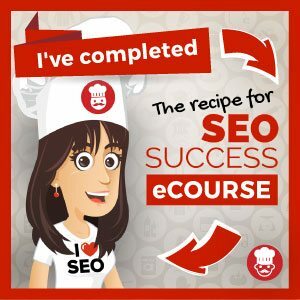 In case you’re wondering what an SEO copywriter actually does, we create fresh, unique content which promotes your products and services in an engaging way while increasing your website’s visibility in search engines. So, give your head a rest and let me help. Together, we’ll make sure your business gets seen in search results.